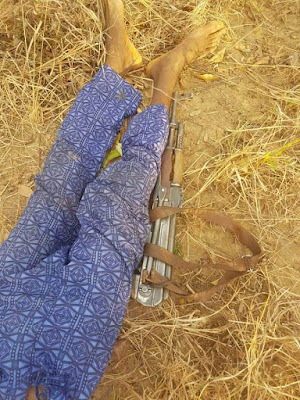 The unrelenting efforts to root-out criminal elements terrorizing commuters along Abuja – kaduna expressway recorded additional successes on 10th April, 2019, with the recovery of six (6) Ak47 Rifles. 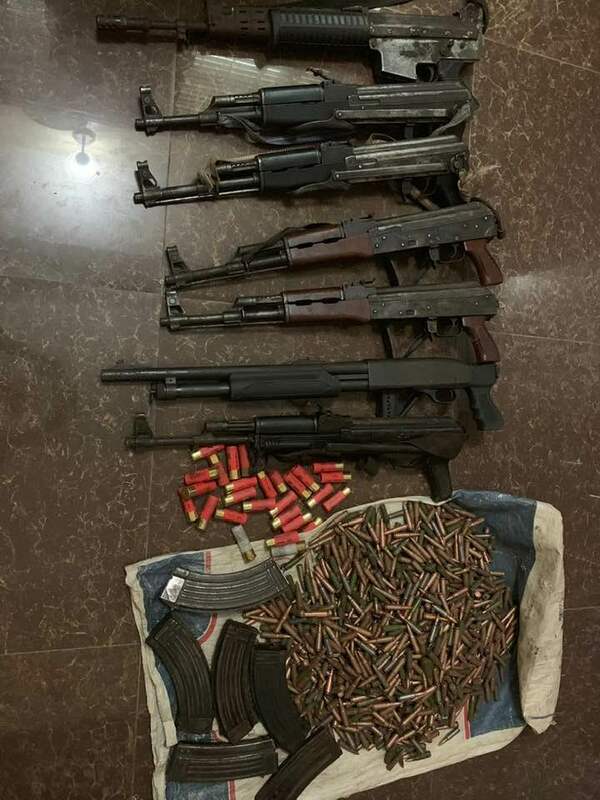 One (1) Pump Action Gun, One Thousand, Two Hundred and Six (1,206) rounds of Ak47 Ammunition, Seven (7) Magazines, Twenty-Eight (28) Cartridges and One Hundred and Fifty-Eight (158) expended shells by Police operatives attached to Operation Puff adder deployed to the area. 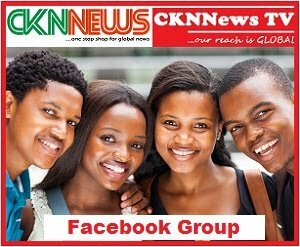 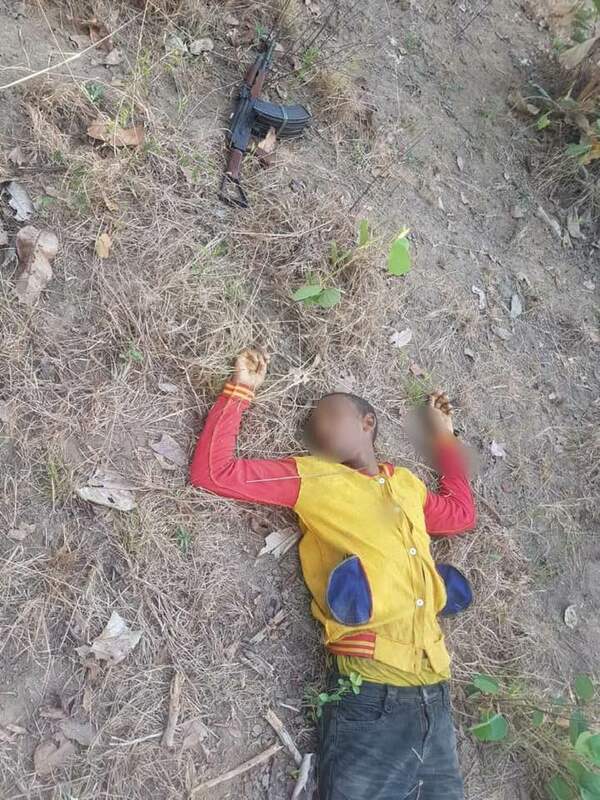 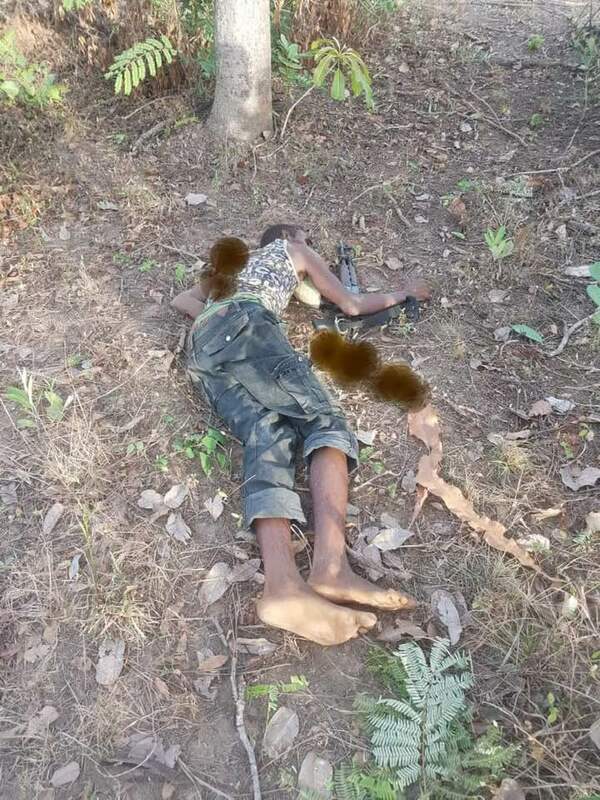 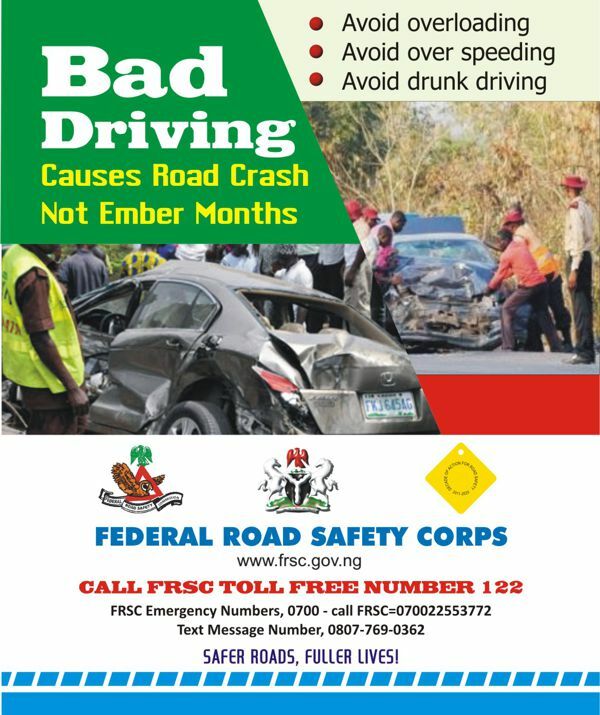 The recovery followed a serious exchange of gun fire encounter, between the police operatives and a heavily armed notorious criminal gang at the Akilbu Forest, off Abuja-Kaduna Expressway , which resulted in the death of nine (9) members of the gang while two (2) escaped with gunshot wounds. 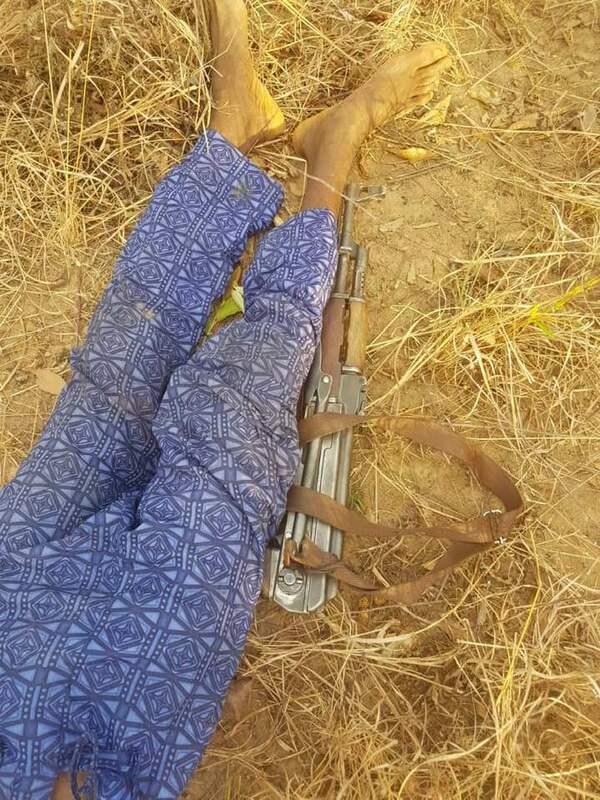 One of the police operatives however sustained gunshot wound and he is presently receiving treatment in a hospital. 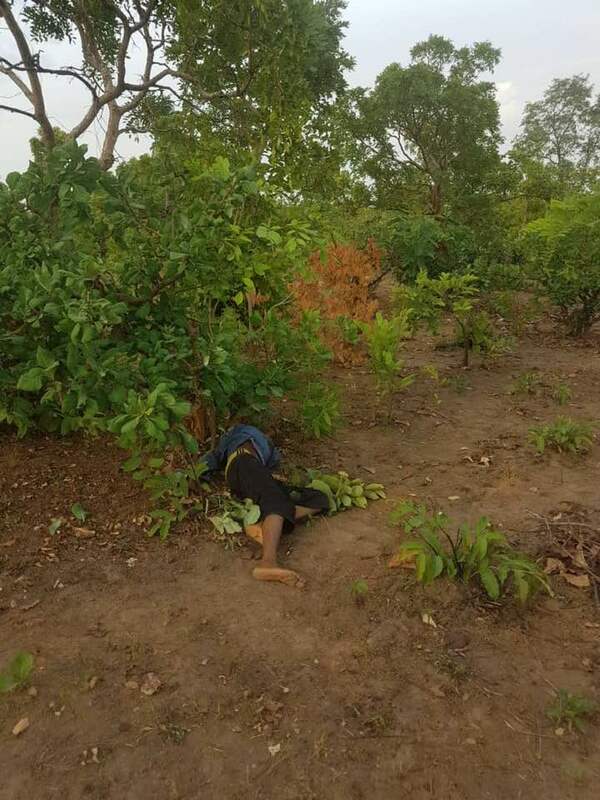 Effort is being intensified to arrest the fleeing members of the gang.